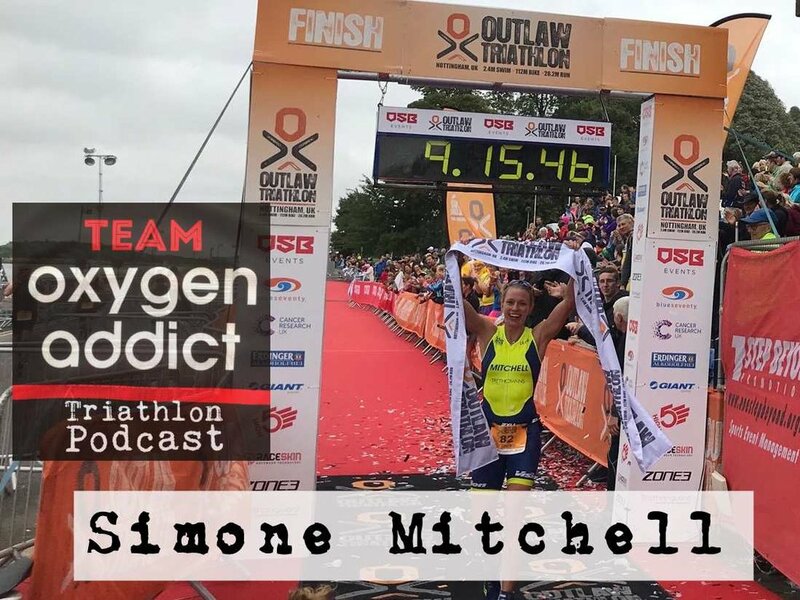 Simone Mitchell broke the course record at Outlaw 2018, going 9.15, closing with a 3.05 marathon, and finishing 4th overall in the process ! Previously, she's finished 2nd overall to Lucy Gossage at IM Lanzarote, and is a former World 70.3 Champion, and has finished 2nd in AG at Kona. 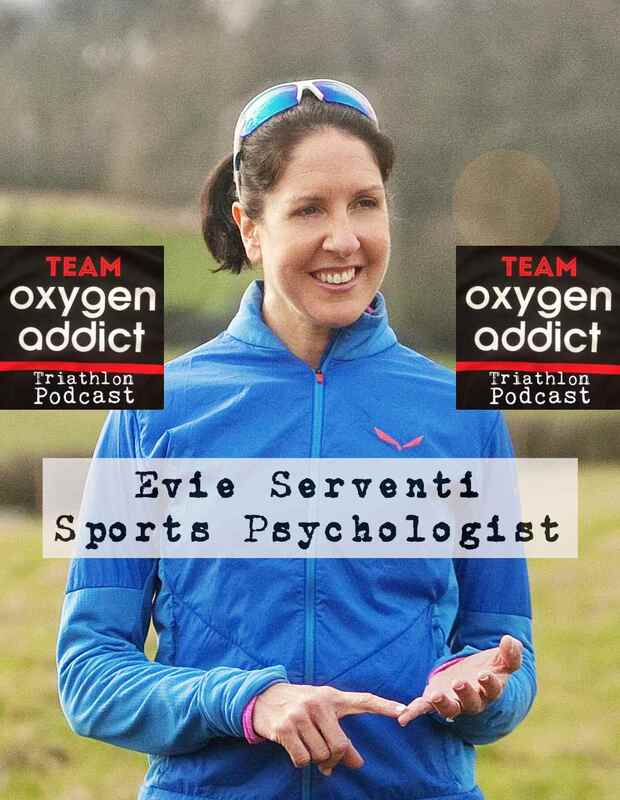 We talk with Simone about her journey into triathlon, racing her first Ironman (as her first ever triathlon!) - her about her recent comeback from injury, and give her a chance to answer some listener questions! 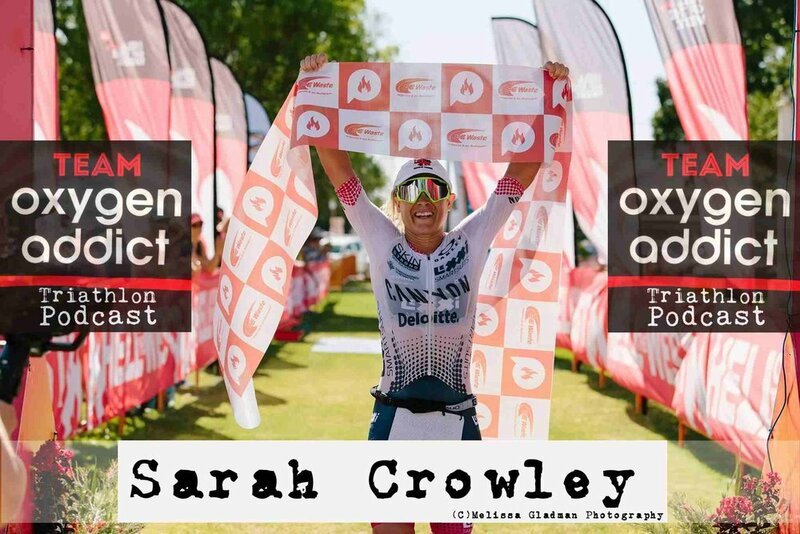 If you ever struggle to combine work life, family life and triathlon, then you'll love this week's interview with Sarah Crowley. 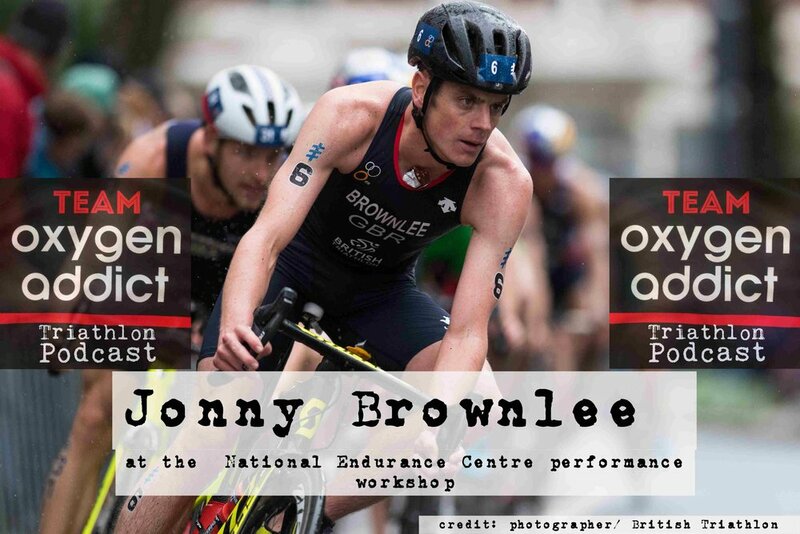 The Aussie triathlete had been mixing her triathlon with 75+ hour weeks working as an accountant in Corporate Finance. But in 2016 she decided to return to training and racing full time and went on to finish 3rd at kona in 2017. She is fast, she's fun, she's wise and she is ready to roll in 2019.